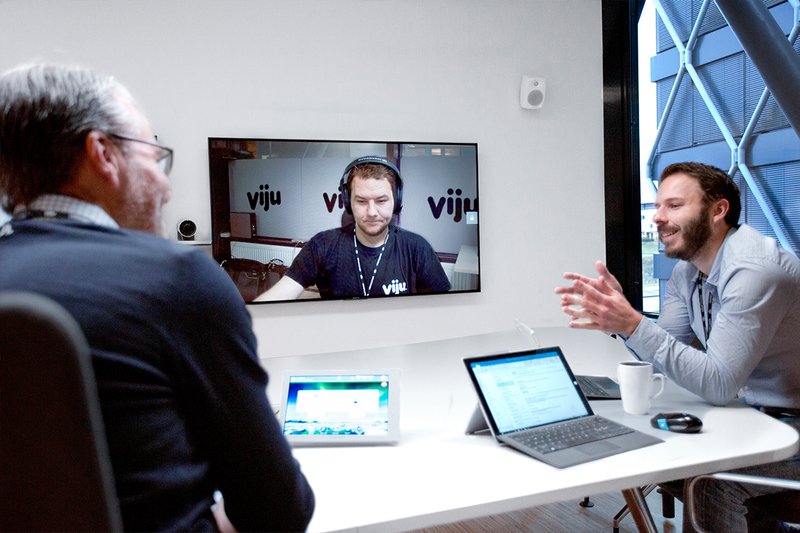 VijuConnect provides us with the ability to proactively monitor and manage your global network of video conferencing and audio visual systems and devices. Using a combination of the latest software, technology and expertise, VijuConnect ensures that your meeting environments are always operational, accessible and consistent. The post VijuConnect enhances and simplifies the meeting experience appeared first on Viju Blog.